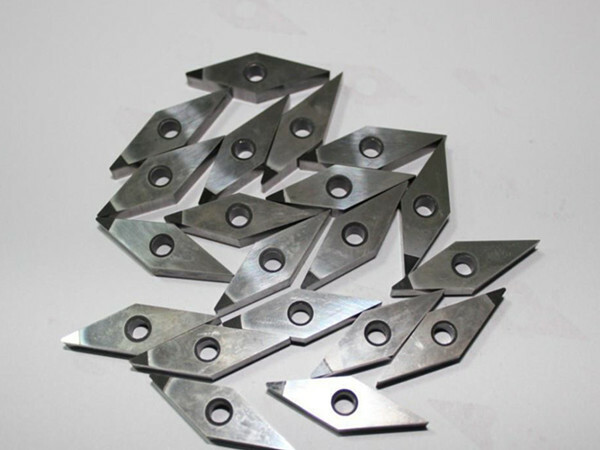 Sintered tungsten carbide cutting tools are very abrasion resistant and can also withstand higher temperatures than standard high speed steel tools. Carbide cutting surfaces are often used for machining through materials such as carbon steel or stainless steel, as well as in situations where other tools would wear away, such as high-quantity production runs. 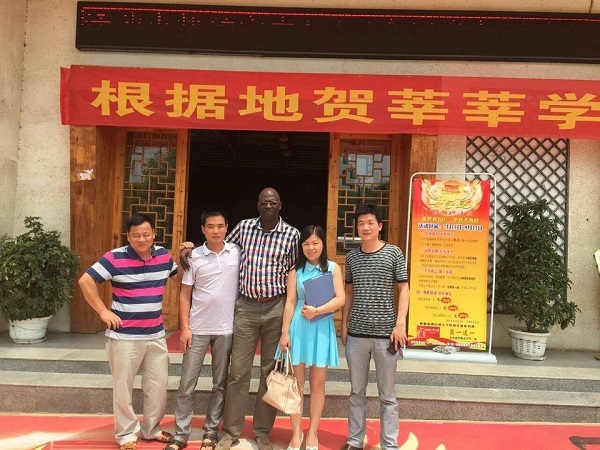 Since 23th to 24th of this July, Mr. Amadou from Senegal visited our company and talk about 120t complete set rice milling equipment and peanut oil press equipment with our sales manager. 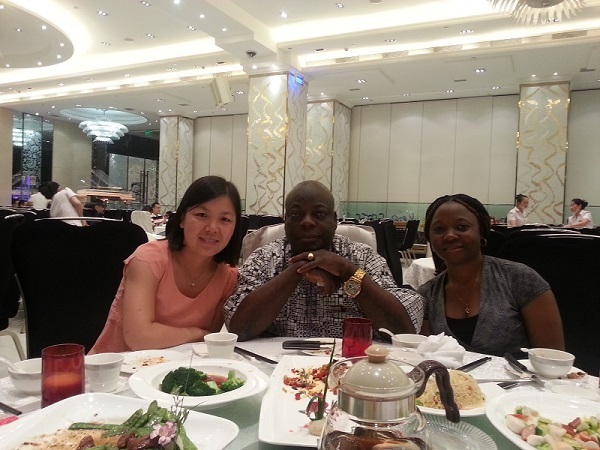 Since 3rd to 5th of this September, Mr. Peter Dama and Ms. Lyop Pwajok from Nigeria visited our company to inspect the 40-50t/day complete rice milling machines they have bought in July. 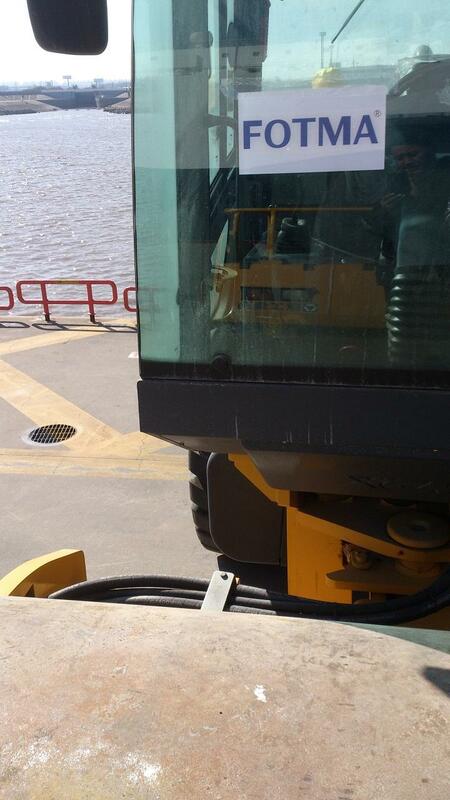 Congratulations in exporting XCMG machines to Libya! In this February and March,Fotma suceeded in exporting XM200E cold milling mahcine,XP953E asphalt paver,XS203JE,XP262 road roller,XZJ5110GLQ asphalt distributor to Lybia,and now run smoothly.